Holy cow! 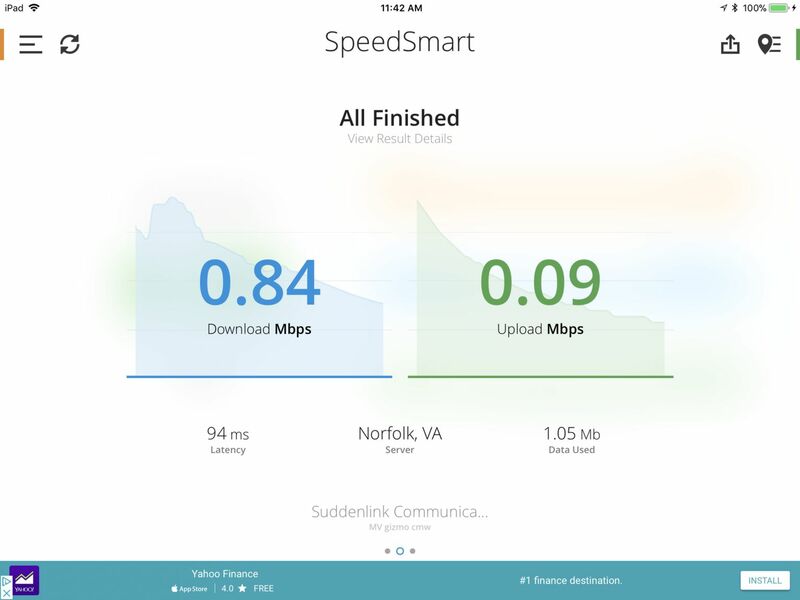 I’ve never seen WiFi download speeds over 100 Mbps on land, let alone in a marina, and nevermind a dreaded marina well populated with liveaboards and northbound snowbirds. 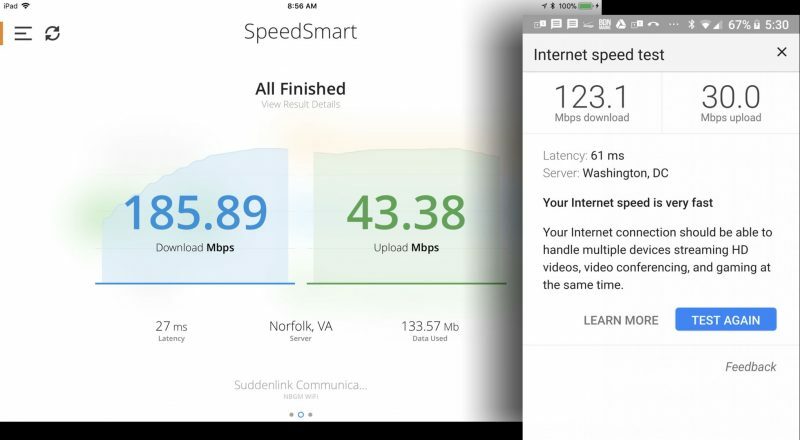 I measured the internet connectivity above while logged into New Bern Grand Marina‘s WiFi and was so dumbfounded that I tested the connection with multiple internet speed apps on both iOS and Android devices over four days. The amazing results were consistent — and, zounds, did those apps download fast — but there is much more to the story. In last week’s feature titled Marine internet, a connected year on the water, Ben Stein described the phenomenon of getting poor marina WiFi in your boat while a nearby vessel is getting great performance. Well, Gizmo was experiencing an extreme example of that truism. In fact, I took the screenshot new Ben used to illustrate bandwidth and latency testing and it also suggests WiFi performance so poor I often used my phone’s hotspot for speed and reliability. What the hell? 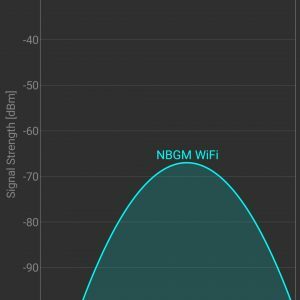 Well, a central piece of the puzzle is that my iPad pro 9.7 and Google Pixel XL 2 include modern dual-band WiFi radios that automatically use the 5 GHz band if it’s available and faster, but Gizmo’s Chart Table 21 Mac mini and long-tested Coastal Marine WiFi booster/bridge are limited to the original 2.4 GHz WiFi band. 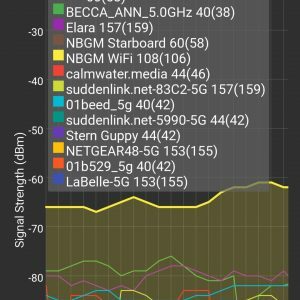 The often 100x plus speed difference I experienced on NBGM’s WiFi is probably very rare, but it’s good to understand what I saw on those apps. In the first screen above, you’re seeing some of the 2.4GHz WiFi hotspots my phone could see from Gizmo’s slip at NBGM. The marina’s own WiFi is in there on Channel 1, though the phone was apparently so overloaded with signals that access point curves and names kept jumping on and off the screen. By contrast, the NBGM signal high on the 5 GHz band was all by itself and rock solid. And there are many more channels on 5 GHz, as shown in the final time graph screen, though that thicker and topmost yellow line represents the strong NBGM signal, another reason I was seeing such speeds on it. Now Gizmo was quite close to one of the marina’s two serious Meraki WiFi routers, and if you read up on the various WiFi standards, you’ll learn that the 5 GHz band is generally shorter range. But then again, there are dual-band bridge/boosters, even at least one easy-to-use marine model. That’s the new version of Wave WiFi Rogue Pro, which I’ve already seen good performance from, and which Ben Stein will soon review in depth. But let’s move on to other observations from New Bern. 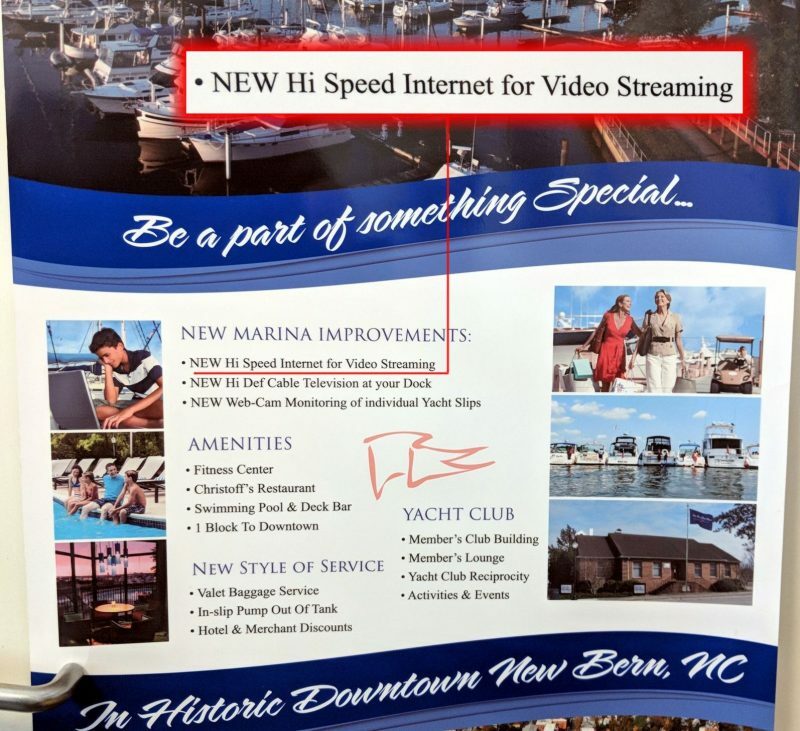 For instance, I no longer shake my head about the Grand Marina’s claim of “NEW Hi Speed Internet for Video Streaming” though it should be followed by numerous asterisks (and it’s not a fair burden for marketing folk to lay on a marina manager). What I experienced myself is that NBGM does indeed have a modern WiFi system with substantial backhaul. Heck, I could have been streaming 10 videos at once, easily, and when I fell asleep early one night with Narcos running on my iPad, the Netflix stream had nearly finished the season when I woke (from half dreams with gunfire and Spanish). I don’t think it ever stopped or even got pixilated. But again, I only saw super high-speed WiFi on 5 GHz and meanwhile, the 2.4 GHz internet connection on Gizmo was much dicier than it had been during my December and January times at slip C30. The difference, of course, was warmer weather and a lot more boaters turning on various WiFi devices that may or may not have clogged up 2.4 as well as trying to use NBGM’s own 2.4 channel. The excellent marina manager, Jeremy McConnell, told me that he and/or the WiFi service provider SuddenLink could often see more than 100 devices logged into the same NBGM 2.4 hotspot I was trying to use. And it was often hard to get a word with Jeremy because someone was already in the office complaining about the marina WiFi! It is shocking to me how boat owners expect to connect to a marina WiFi network without any equipment and have the same experience they have at home. 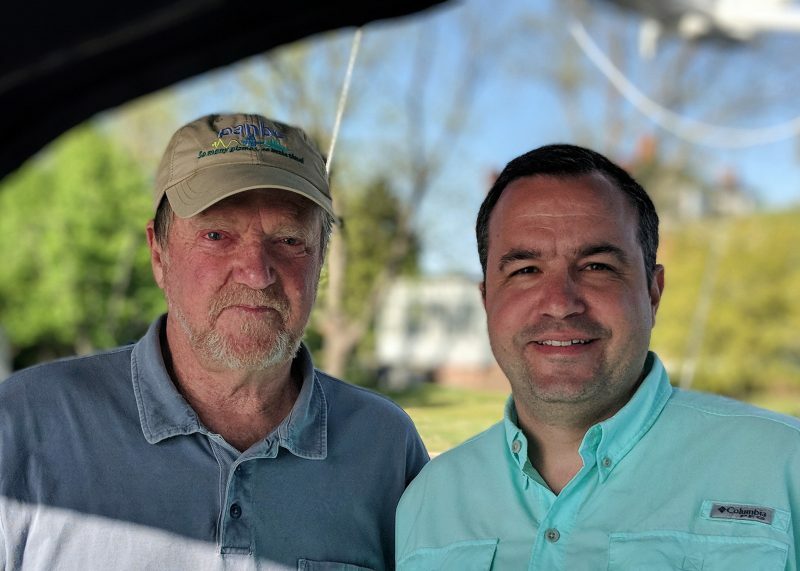 Steve goes on to make many recommendations for boaters (and marinas) — including “Use 5Ghz as much as possible” — and I’m sure that Ben Stein will deliver more good advice in the review and how-to series that last week’s feature set the stage for. So instead of complaining to an already-harassed marina manager, how about studying the WiFi issue, downloading some free apps that help quantify real-time speed and band usage, and maybe improving your equipment? This morning I got an email notification from NBGM that much of the WiFi and the marina cams are down due to damage from the ferocious front that passed through last night. So there’s another issue with marina WiFi systems, sometimes beyond normal weather exposure. WiFi can definitely be weird in marinas! I love working on systems in challenging places, and marinas definitely qualify. Meraki equipment is some of the best out there. I currently assist in running 7 different marinas WiFi networks, and all are UniFi by Ubiquiti, which has some great product as well. In all cases, I have been brought in because of WiFi complaints, and the usual issues are coverage (not enough WiFi access points) and bands (2.4Ghz vs 5Ghz). In almost all cases, improving both of those brings huge benefits, but then causes the next issue of the uplink bandwidth being too small. 5Ghz is definitely the way to go, if you can. A good booster/router of some sort is essential even if you are near a WiFi access point to ensure you have a quality signal throughout your boat. Things inside your boat can cause plenty of interference. However, in many cases 5Ghz simply won’t cut it for those anchored out away from a WiFi signal, or in a marina with widely spaced APs. A booster is essential there, but requires careful configuration, and will likely not provide fast download/upload speeds. I see less and less WiFi at least out here in the Puget Sound / Salish Sea area – many marinas appear to be offering it less, or not caring about it as much. I suspect it is partially because of cost, and partially from the problems associated with maintaining it. It needs to be treated just like the power and water systems at the marina, with regular maintenance by specialized personnel. Thankfully LTE and cellular options are even better than they were a year ago, and offer great connectivity options. 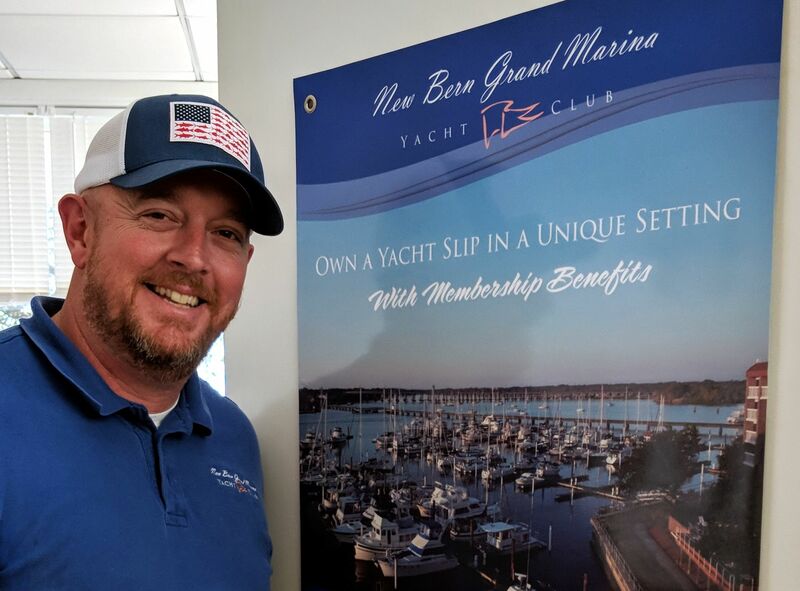 However, it would be great if all marinas had the same approach as New Bern – I know I would include WiFi in my decision matrix when visiting a marina! Interesting posts – I debated going to the Ghz solution when I installed my BadBoy Extreme MJ last year, but the good folks at Bitstorm Technologies talked me out of it due to the inherent shorter range of higher frequencies. After a very disappointing summer, I think perhaps I made the wrong choice. Real world web browsing performance was often similar using just the laptops built-in Wi-Fi antenna and connecting directly to the marinas hotspot, as going through the onboard router/Badboy booster, complete with arch mounted 9dBi antenna. It’s a dilemma to choose a single technology, as sometimes I’m in a crowded marina, where the problems with the 2.4 spectrum are the biggest issue, not range. But the next night, you might be anchored out, trying to connect to a distant hotspot, where you really NEED the longer range of the 2.4 Ghz band. Bitstorm had me toy with the EIRP output power on a couple of occasions, reducing it to avoid overpowering a nearby hotspot – but the results were inconclusive at best. The Coastal Marine bridge apparently makes these adjustments automatically in strong signal areas, but I was never clear if that adjustment is supposedly helping MY performance or just my neighbors! Perhaps Ben S. has the best solution by combining both 2.4 and 5 Ghz Ubiquiti bullets feeding a common router, allowing a choice of technologies – but I’m thinking that managing all of that must be beyond a lot of folks. And I’m still trying to figure out how Waves Rogue Pro can be a dual-band solution, when the 2.4 and 5 Ghz bands require distinctly different antennas to match the wavelength from the radio and avoid a bunch of signal loss? 2.4ghz and 5ghz dual-band antennas work because 2.4ghz wavelength is very nearly 2x a 5ghz wave. Thus, a 1/4 wave 2.4ghz is also a roughly 1/2 wave 5ghz antenna. There is a small compromise in design because the antenna can’t be as finely tuned to the specific frequencies. Nearly every antenna is a design compromise and I’ve typically seen very small losses from dual-band designs. Ok thank you Ben, that makes sense. I suppose I was led astray by the marketing on some antenna websites that clearly group their products as either 2.4 or 5 Ghz … looking forward to your upcoming reviews on the Rogue. Pro! What is the name of the wifi app with the analyzer screen shots shown? Is it an iphone app? It’s WiFi Analyzer.  Here’s a link to the android app in the google play store. A belated thank you. Sadly I have the iPhone. That version does not appear to provide some of the neat features I saw displayed in the screenshot contained within the article. As with so many aspects of life, a few people can ruin a good thing for everyone. In the case of the 2.4GHz spectrum display above, the entire band, all 11 channels, are essentially unusable, because of the few people who have chosen (or who have allowed the device to choose for them) a channel which is not 1, 6, or 11, which are the 3 non-overlapping channels in the USA. Wifi was designed so that different APs on the same channel can communicate with each other to take turns and provide service to all users of both APs. But when a bunch of APs are on channel 11, and one thoughtless or unknowing user has set his extender up on channel 10, the devices on channel 11 all see “Sugar Too” as unmanageable interference. As a bonus, some channel 6 users will also see “Sugar Too” as interference, although not as bad. The only solution, and I have had to do this, is to hunt down the person with the “Sugar Too” extender and as politely as possible explain that he could make more friends on the dock by reconfiguring his extender. In my marina, wifi effectiveness if much more of a noise problem than a signal problem. Too many boats on too few channels, with people’s preferred solution to buy a more powerful transmitter thereby making the problem even worse. My preferred solution is to encourage people to switch to 5GHz. With ~7 times as many channels and better automated channel selection functionality, it generally does the trick. This is the best solution – 5Ghz was thought out far better than 2.4Ghz, and had the spectrum space available to make it work right. I see too may people do the same thing – buying bigger/more powerful 2.4Ghz extenders – heck, most of the marine grade products are 2.4Ghz only still. That makes sense if you are far away from a marina on a mooring, which many people do, but not if you’re in the marina. Use 5Ghz! “more powerful” 2.4GHz routers and range extenders in the US are all constrained by FCC Type Acceptance to a maximum power which isn’t much… 1/2 of 1 watt or so. Occasionally people will spend $ for higher gain antennas, but they typically cost almost as much as the original router. 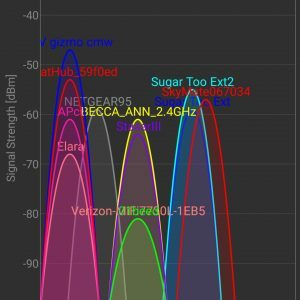 5GHz may seem like Nirvana for now, but it has its own set of limitations. 5GHz has significantly less ability to penetrate structure than 2.4GHz; instead it gets reflected. And yes, there are significantly more channels (a channel being 20MHz wide). However, there are 2 gotchas (in addition to the penetration issue above): the way manufacturers get those wizbang high throughput numbers (433Mbps!) is by combining adjacent 20MHz channels. So therefore, if the AP supports it, or even if doesn’t, an AP or range extender thoughtlessly configured for “fastest” throughput will use 2, 3, or 4 of those 20MHz channels. The other gotcha is that depending on which part of the 5GHz spectrum you’re using, the legal limit for transmit power varies significantly, ie some 5GHz channels are more equal than others. Oh, and one more thing, some of that 5GHz spectrum is shared with certain kinds of ships radar. If you’re in or near an area with lots of large, ocean going ships, you will almost certainly encounter this. And you can be sure they are not doing collision avoidance with 1/2 watt transmit power. Agreed on all counts, but for the relatively small spaces and somewhat radio transparent construction of a fiberglass boat, 5Ghz seems to work just fine as a local AP despite the power and propagation limitations. Even a marina’s PtMP link, which has to punch through foliage as well as a sea of masts and other obstructions, may seemingly be better served by 2.4GHz but as soon as you get above a dozen boats on the network, they start stepping on each other. In my experience, in a client-dense environment like a marina the theoretical limitations of 5GHz are far less onerous than the practical limitation of 2.4GHz. touche. Practical experience matters, with a giant helping of YMMV and reasonable expectations. I was doing Marina wifi support 10 years ago on Maryland’s eastern shore, long before 5GHz wifi was a thing. I very clearly remember going to Great Oaks marina, which had 2 APs at the time, one mounted way up the hill on a tower pointed down at the marina (not my design, I promise! ), in response to a very loud complainer. This guy was in a sailboat, his and his wife’s 2 laptops were in the salon. First thing I noticed was they both had wireless mice (bluetooth is 2.4GHz too!). WIth the 2 laptops a foot apart, the mice were even interfering with each other. With some urging from me (“trust me, etc”) we pulled the batteries from the mice for test purposes. Things improved a little bit. We walked one of the laptops up on deck, and they got a little better. I got out my work laptop, plugged in my external directional antenna and pointed it at the AP, and presto. Performance improved dramatically. The guy wanted to “borrow” my antenna for the day to test before he spent 50 bucks for his own. I declined, pointing out that he seemed a considerate fellow, and I was sure he would never ask a carpenter if he could borrow a hammer for the day. Completely agree. After having installed WiFi in over 20 different marinas in the last 5 years, I can say definitively that 5Ghz is the best solution right now. Yes, it has its limitations just like any other technology, but it is not as absolutely screwed as 2.4Ghz right out of the gate. Many marinas don’t even use the newer 5Ghz frequencies (commonly called DFS) that are shared by radar and defense devices because their APs don’t support them, but for those that do, they have to have a system to detect when those channels are impinged and reduce/change channels to avoid collisions. It works pretty well. Great article, I’ve been looking into this a lot recently. 2.4Ghz seems to be a much longer range band, the solution a lot of the time to using the 5s seems to be strategic placement of wi-fi boosters. Obviously it can get pretty expensive, so again right from the off it’s about the quality of the router you get as well. I think what I’m going to be suggesting is usage of those kind of strategic placement boosters, but also worst case-scenario there’s always putting two routers into the marina to get the best coverage. Hope some of these suggestions help someone and thanks for the great article, it did clear some things up in my own head. So is there a model Bullet or similar from a different manufacturer that works on both 2.4/5ghz and can bridge back like the Bullet M2? The MikroTik Groove A 52 ac (https://www.amazon.com/gp/product/B01HY2HYGO/) is the one I’ve used and installed the most. Pretty inexpensive, very good performance, but hard operating system to use/configure. I’ve posted a bunch of articles on my site at https://sailbits.com/tag/mikrotik/ to help with the latter.